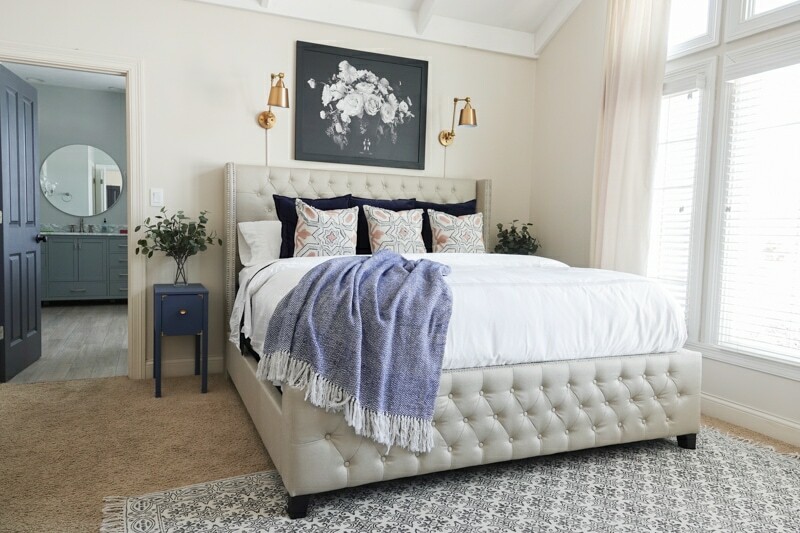 How to Find the Perfect Bedding | Sponsored by Joss & Main - Sincerely, Sara D.
I partnered with Joss & Main to share how to find the perfect bedding. Sheets: Find a set that offers both comfort and longevity. 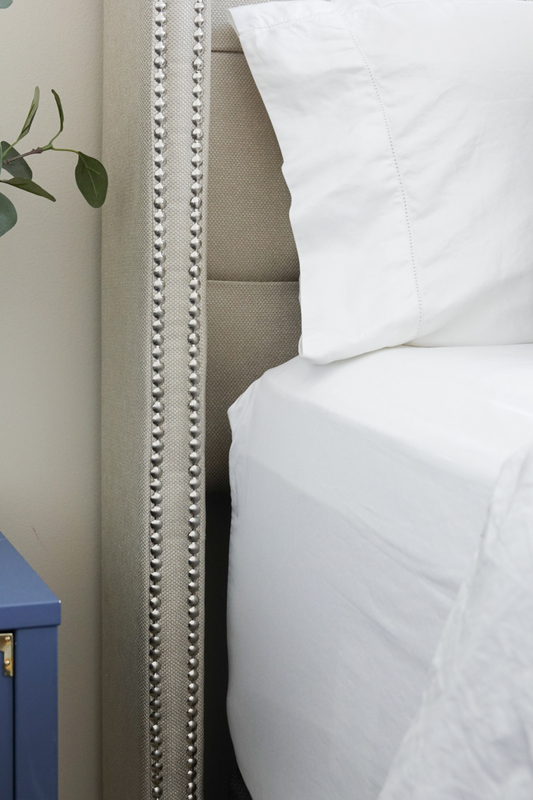 To do this, consider both thread count and material. 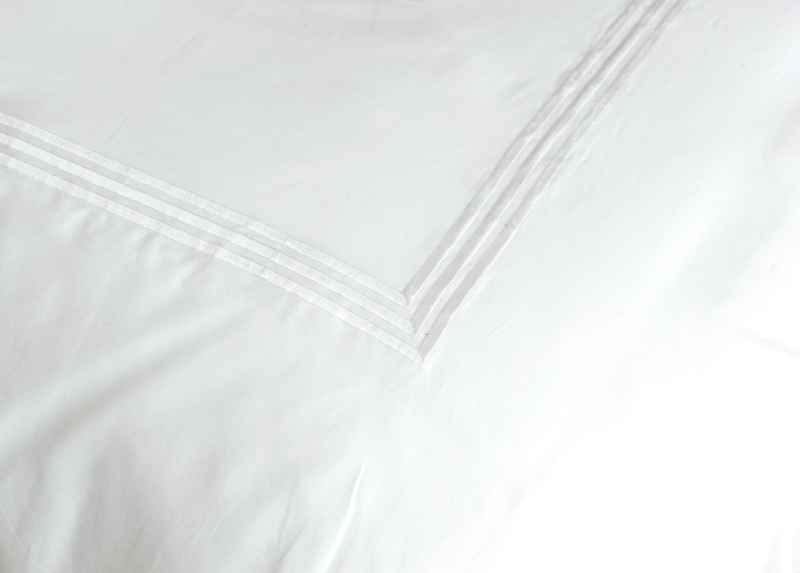 Thread count is often used as the barometer of a sheet’s smoothness and durability and is the number of threads woven into a square inch of fabric. In regards to fabric, there are lots of options, but the most common is cotton. The best is 100 percent Egyptian cotton followed by 100 percent pima cotton. Duvet or Comforter: A duvet requires both a duvet (insert) and a duvet cover. The duvet can be filled with either down, wool, feathers, or a synthetic alternative. Duvets cannot be used without a duvet cover. A comforter, on the other hand, can be used without any cover. 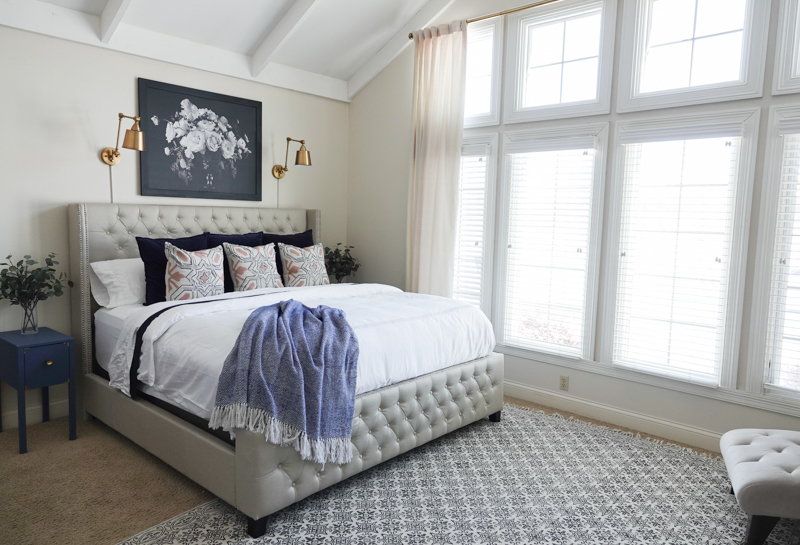 Comforters typically are thick and fluffy (making them especially great in colder weather), are covered in a durable fabric, and filled with down or synthetic fibers. I selected a duvet for our bed, so I share more details on that duvet below. We have a really deep mattress, and up until now have had sheets that constantly pop off. Not only is it uncomfortable, but I would spend every morning remaking our bed – until now. I discovered the most perfect sheets from Joss & Main. 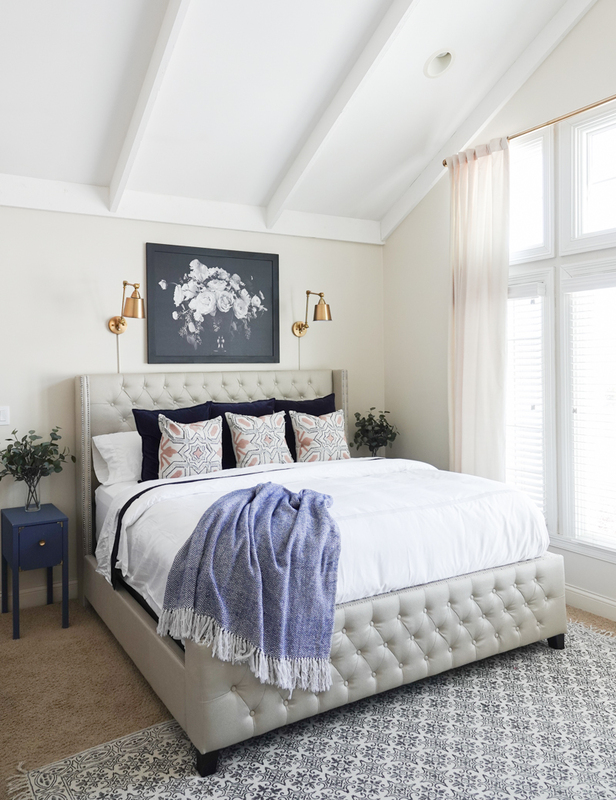 They feel like luxury hotel sheets, are pima cotton, 800 thread count, they have the deep pockets our mattress requires, AND they’re affordable! My previous duvet cover yellowed, so I replaced it with this super soft and sophisticated Duvet Set. It has the same embroidered stitching some of the higher end stores offer but at a fraction of the price. It is important to stay warm at night while not getting hot. This midweight down alternative comforter is perfect and cozy. I selected this casual cotton throw in navy to tie in the navy in my velvet pillows and my navy nightstands. 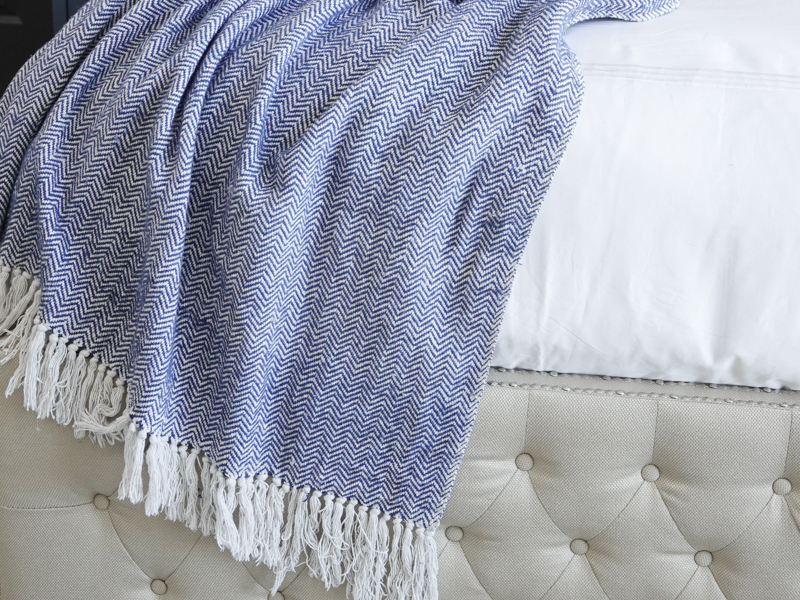 You can casually drape the throw over the bed, or neatly fold it at the end of the bed. It is a fun way to add texture and bedding to your space. 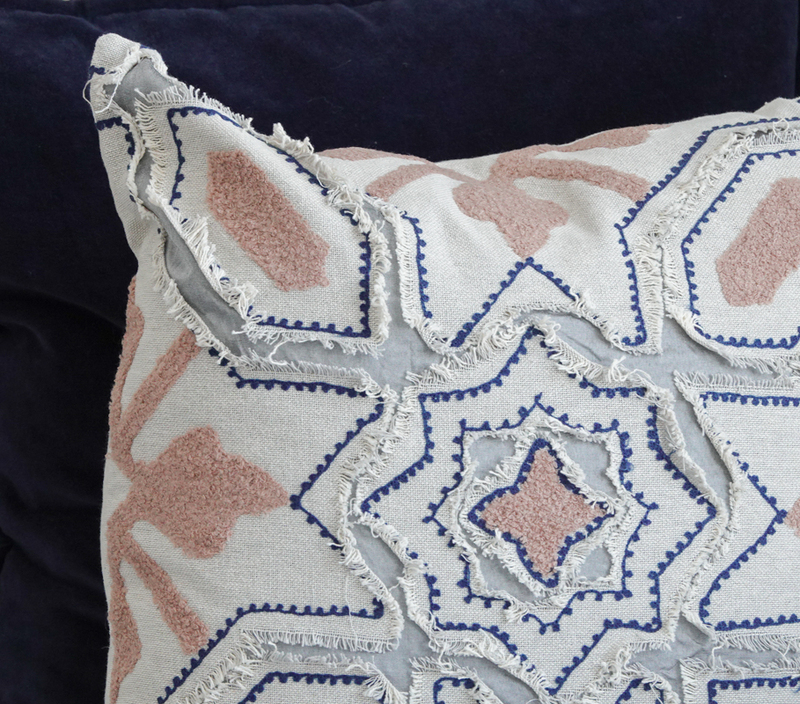 I love throw pillows and they can instantly change up a space without breaking the bank. 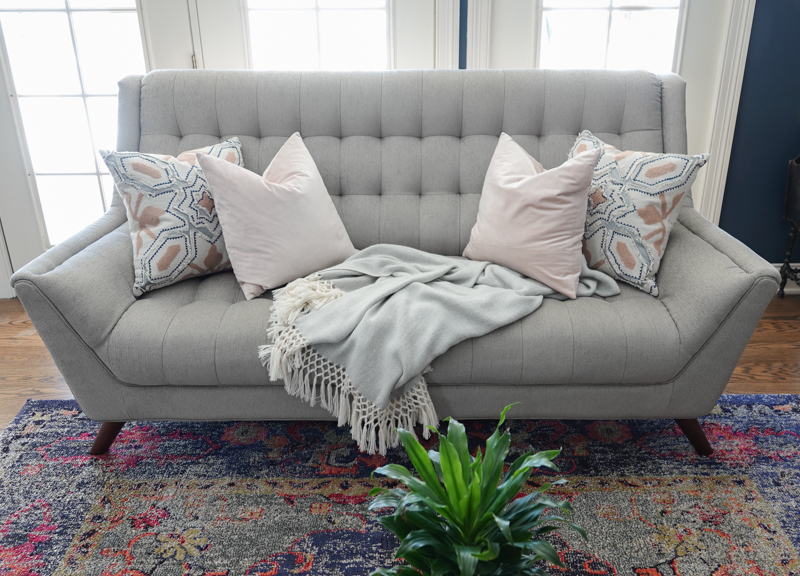 Throw pillows can be changed out as the seasons change, and they also add color add texture to bedding like these boucle embroidered pillows. If you grow tired of your accent colors, changing out the pillows and throws are the best way to updated the space! I tested out my new pillows in my living room as well, and they look just as pretty on my sofa as they do on the bed. Don’t forgot to check out Joss & Main for their incredible home decor pieces and express yourself in this new year!